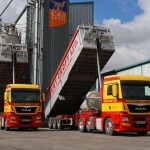 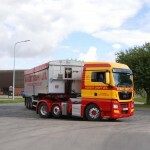 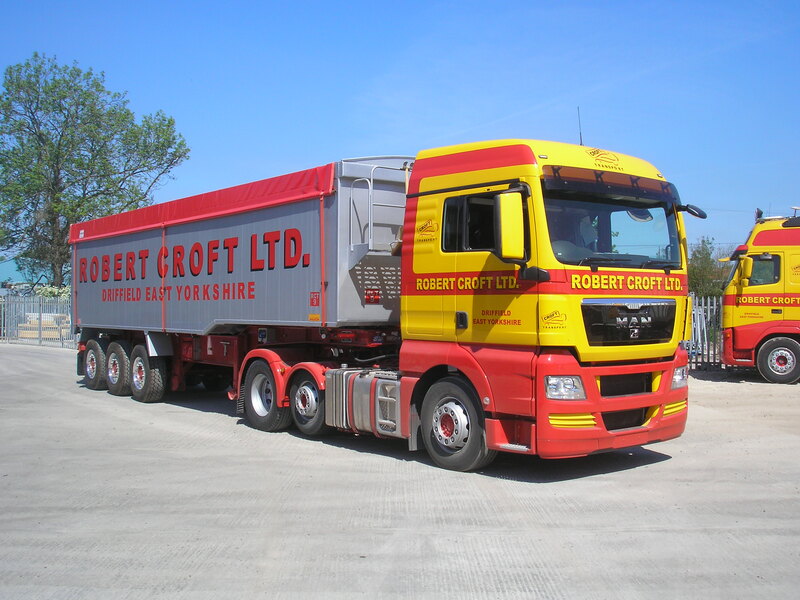 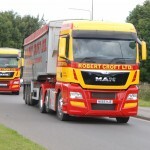 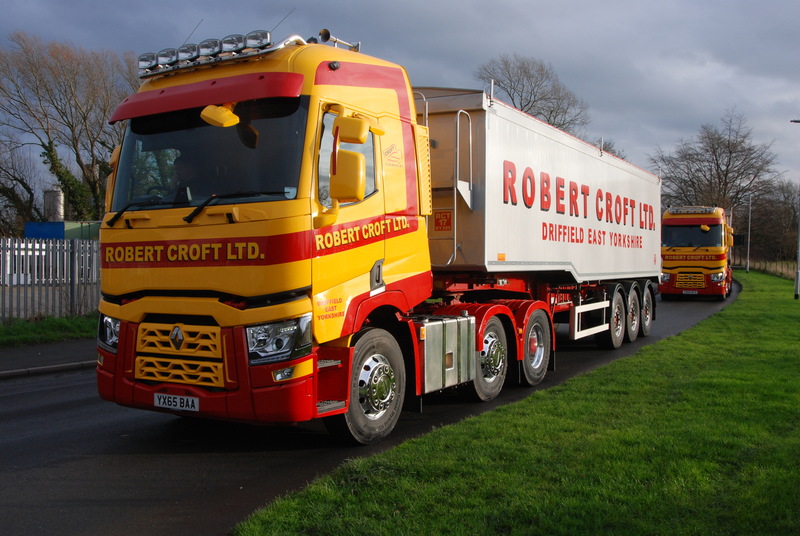 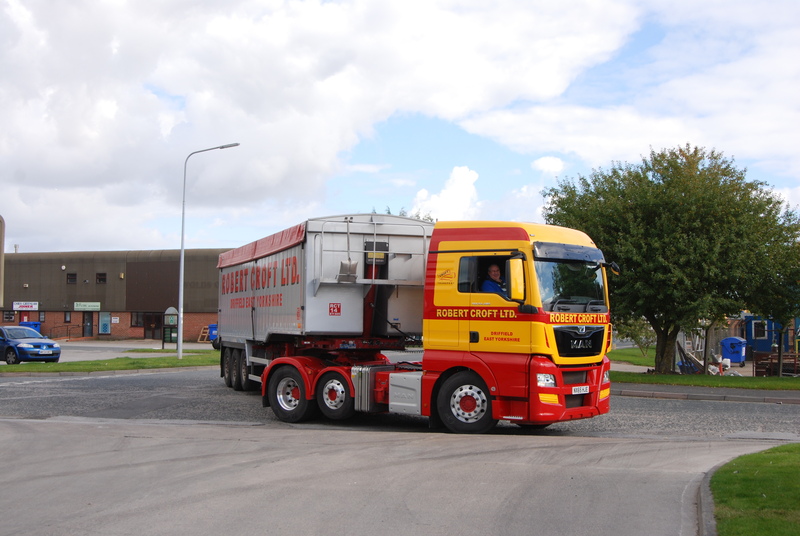 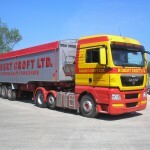 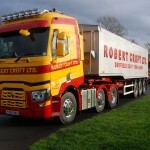 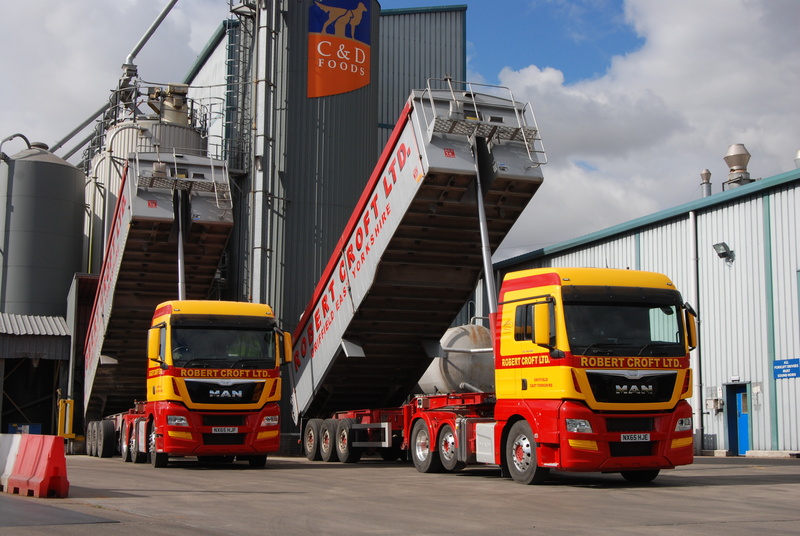 Robert Croft Ltd of Driffield, East Yorkshire are well established, local bulk haulage contractors whose company values align with our own. 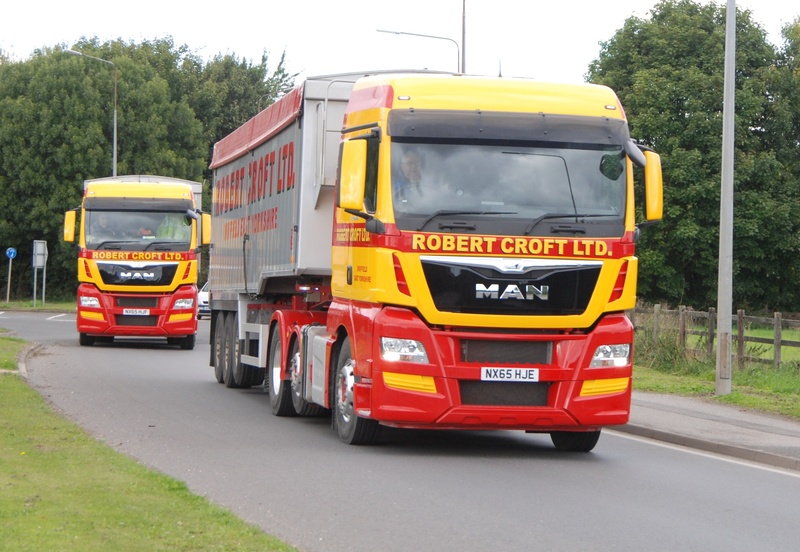 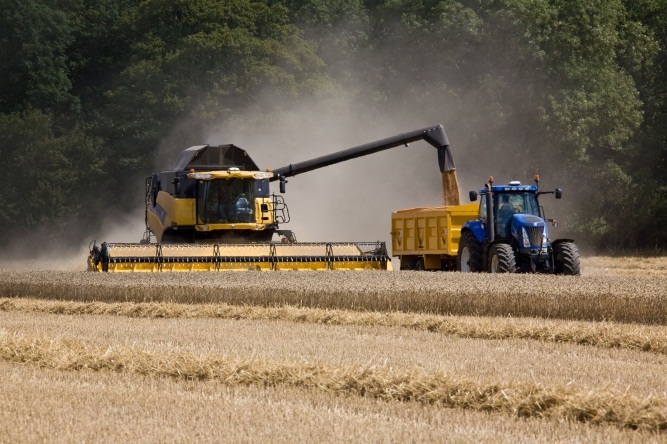 Committed to balancing the requirements of the farmer-seller with the demands of the end-user, Robert Croft ensures the well-organised, efficient movement of grain from farm to processor and beyond. 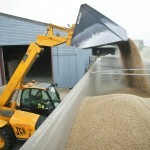 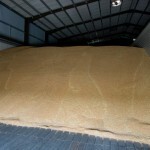 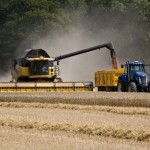 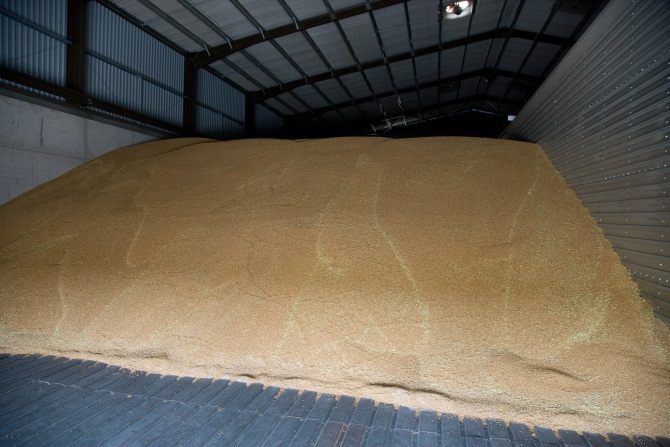 Anderson Grain Marketing can offer a range of fully accredited commercial drying and storage services at competitive rates. 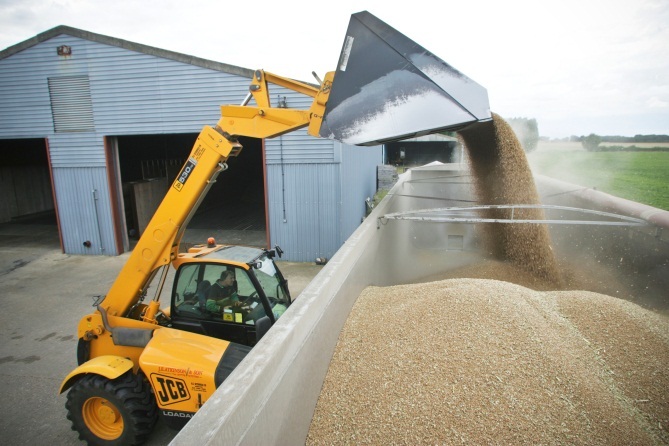 Designed to ensure the smooth process of harvest, secure in the knowledge that grain movement and store quality are maintained.